Online sales have now ended, but tickets will still be available to purchase on the door or by calling Stewart Brewing on 0131 440 7580. This amazing event sold out quickly last year – A Tour, talk and tasting with Master Brewer Steve Stewart. 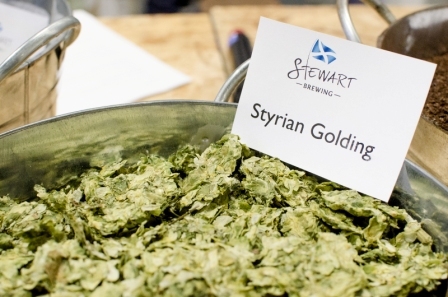 A chance to see around the new premises at Stewart Brewing and find out a bit about how your favourite beers are made. The beer is of course is included in the price! Last years offerings included an unusual coconut porter, so I can’t wait to find out what they have been working on this year! This event is ticketed and is suitable for over 18s only.